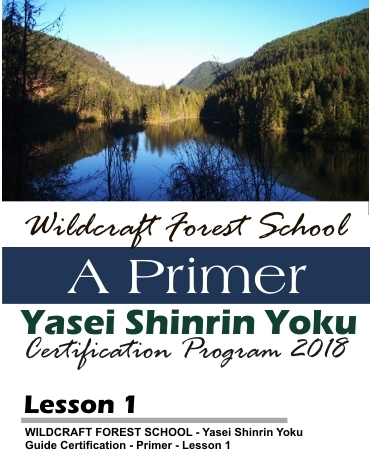 The Wildcraft Forest School issues a series of certifications linked to wildcrafting, Yasei Shinrin Yoku, the ancient arts and regenerative stewardship. We also offer seasonal camps, workshops, seminars, fieldtrips and distance learning, which provide an inspirational and creative environment for students ranging from children to adults and from beginners to professionals. Includes a basic working understanding of wildcrafting, bioregionalism and plant spirit medicine. This camp series offers the basics for wildcrafting plants and habitat for better health and will offer great learning opportunities for naturalists, healthcare professionals and food specialists. Presented within three camps. This camp series provides participants with certification to perform our unique version of Wild Forest Bathing, which combines the healing abilities presented by the natural world with spiritual and environmental stewardship. This certification provides participants with an opportunity to set up an independent practice and provides planning support for practitioners to establish a Yasei Sanctuary Forest. This series provides an understanding of wilderness therapies, nutri-ecopsychology and aspects of biophilia. This certification includes Mind, Body and Nature Intervention Practices and includes Wild Dynamic Fermentation Certification. This camp series offers an advanced program for understanding and working with wild plants for the application of unique foods and medicines. This series is ideal for healthcare professionals and food specialists. 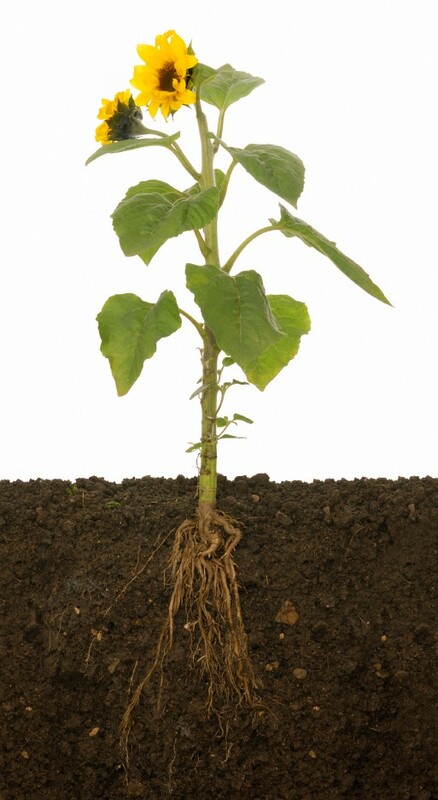 The series includes wild plant characteristics and properties within a number of wild ecosystems and places them into a context that includes plant spirit medicine. This certification includes a Shamanism Apprenticeship and is an advanced program for understanding and working with plant spirit medicine in conjunction with the ancient arts. This series is ideal for people interested in spirituality, theology and the science of body, mind and spirit and has been developed to support cross cultural understanding, and methods for making First Contact. This series is also ideal for professionals in the fields of counseling and alternative healthcare because it has a primary focus of addressing issues associated with “meaning and purpose”. Presented within four camps. Learn Wild Feng Shui Methodology with Ayurvedic ecological design systems. This camp series offers an advanced program for understanding and working with plant spirit medicine in conjunction with forest-based Feng Shui. By understanding a forests qi field one can calculate the balance of qi and certain interactions between natural frequencies. This camp series offers valuable teachings related to both Chinese and Ayurvedic medicines which can assist participants in both career and self-employment endeavors especially suited for education, healthcare, food, nutrition, outdoor recreation and natural resource stewardship. We offer online courses, seminars and outdoor challenges and restoration programs which provide an inspirational and creative environment for students ranging from children to adults and from beginners to professionals. We seek to share quality experiences, from leading edge artists, thinkers and do’ers locally, regionally, nationally and internationally. Our scope is to link the arts, creativity, wild-dynamic permaculture, food, wellness, spirituality and activism with wildcrafting. 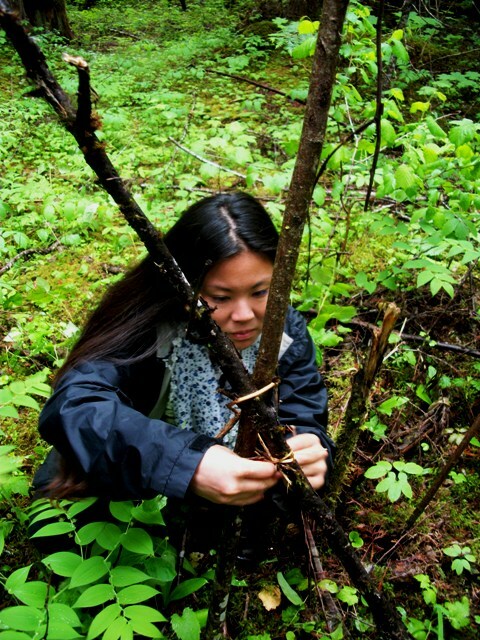 Wildcrafting Basics is a great opportunity to explore the art of wildcrafting. This single day demonstration event allows you to learn plant identification in the wild while we introduce you to plant spirit medicines and wild foods. Explore our event page which includes day and weekend experiences in the wild. The Wildcraft Forest has formed a mystery school which moves forward storytelling and ancient wisdom found within “wild mysticism”. Wild Mysticism is the experience of mystical union or direct communion with nature; the belief that direct knowledge of a spiritual truth, Great Spirit or ultimate reality can be attained through subjective experience (such as intuition or insight) with nature. Join us for inspiring esoteric experiences. This camp series at the Wildcraft Forest School includes Wild Dynamic Permaculture Design Certification. The series focuses on rewilding farms, gardens, communities and interface landscapes and provides participants with a range of learning environments that includes both classroom and project work in the field. 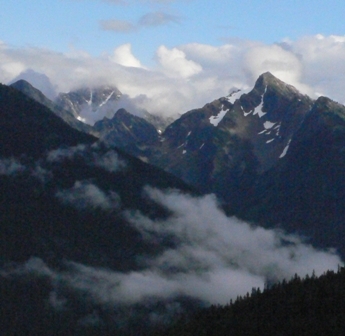 Presented within three camps this series also focuses on Wild Habitat Forests, Food Forests and Medicine Forests that includes stewardship methods.